UMS: an in-house ERP Solution. A smart home grown web-based ERP solution with all possible features ranging from assigment submission to eGovernance. Our UMS has even received industry awards! 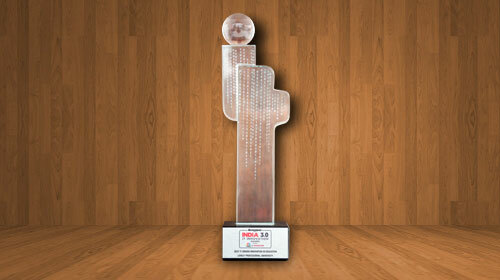 Education Minister Punjab, S Sikandar Singh Maluka conferred the award. 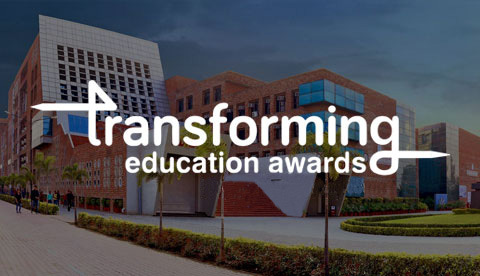 Acknowledging unique and innovative initiatives in the field of higher education in Punjab, Shiksha Ratna Award has been bestowed upon Lovely Professional University. 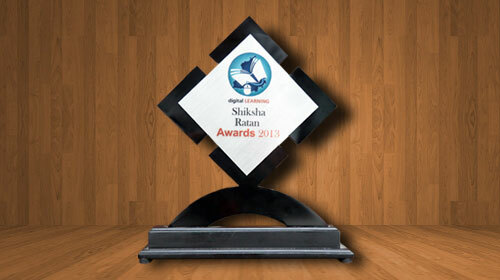 Innovative thinking of IT team has brought university this award. 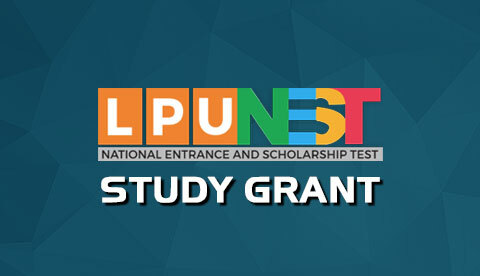 Ministry of Communication and IT, Government of India declared LPU as the Best ICT Enabled University. 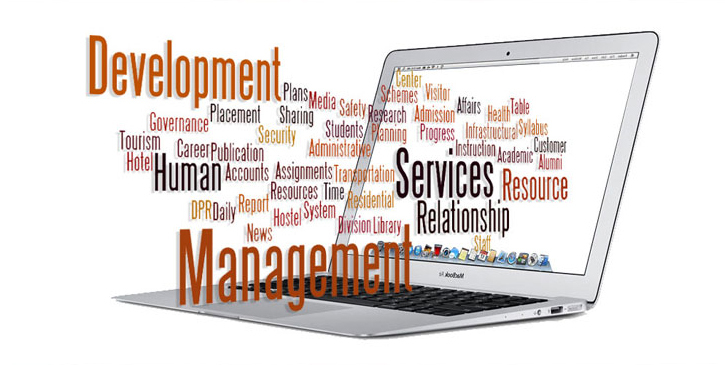 UMS project, an automated functional e-Governance system that helps to boost the performance of the staffs and students thus creating a common platform for documentation and sharing the ideas. Presented by Lenovo and Powered by NASSCOM and CNBC-TV18. 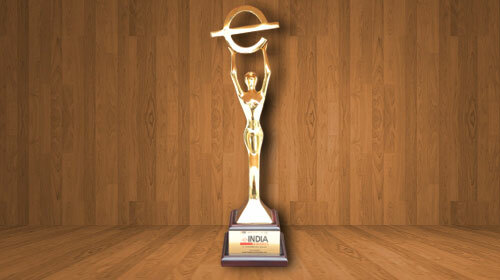 Desire to innovate has made LPU winner at India 3.0 IT Innovation Awards. The info-tech team worked hard to bring life to chancellor’s dream. A big revolutionary step for parents to get their wards academics updates while sitting at home. Here is a small selection from over 1000 modules!